It’s human nature to want the new thing. We all want newer, better, faster, stronger. It’s why you upgraded your phone/car/computer/dishwasher/drill last year. Not all things new are better. Sometimes the old ways are good, and the ancient ways are best. Connecting to God is nothing new. It’s ancient. The above verse is written by Jeremiah who lived about 2500 years ago. He refers to the ways of the fathers of his faith – David, Samuel, Moses, Jacob, Isaac, Abraham. That’s a history that stretches back 4000+ years. For centuries man has been connecting with God the same way. We’ve connected to Him by faith. We believe in something…Someone beyond us. We believe He is bigger, more powerful, all knowing, benevolent. It’s been the same since the history of time. The ancient ways is good. It brings comfort and rest. We no longer are the masters of our tiny universes. We cede control to the true Master. In Him we find rest. It was true 4000 years ago. It was true 2500 years ago. It’s true today. It will continue to be true tomorrow. Now let me stretch your brain. 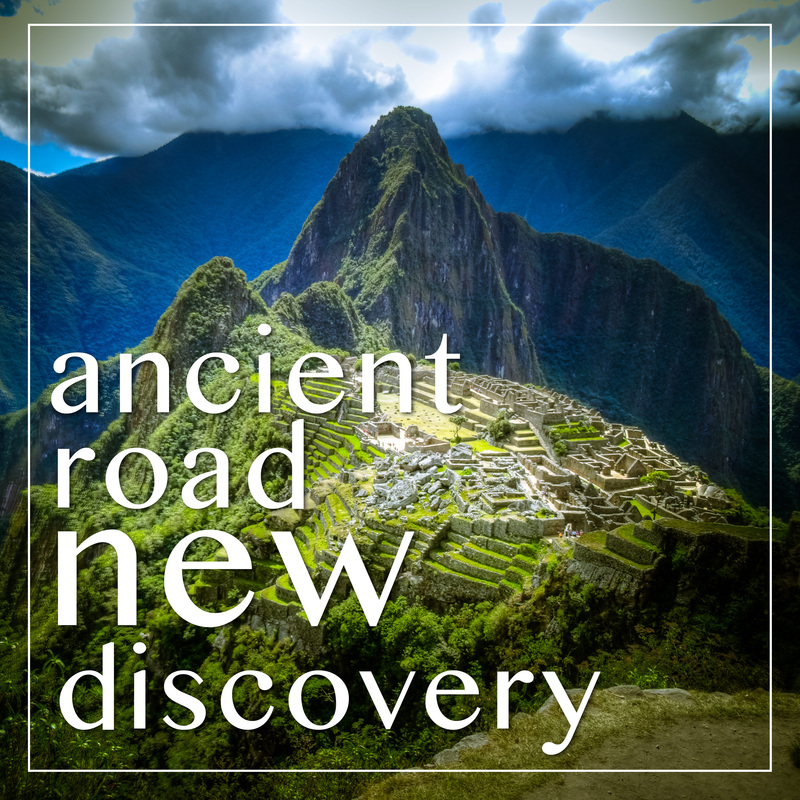 The ancient road leads to new things. Jeremiah used the ancient path to speak a brand new message to God’s people (Jeremiah was a prophet sent to predict the downfall of the kingdom). When we walk down the path of the ancient, we find new truth, new meaning, new hope, new faith. Ultimately we find new life. That which is old, and to some, archaic; it is actually the pathway to the most valuable new things. I continue to walk down the old, ancient path, so the new is revealed along the way. Will you walk with me? ← Cows. Cows. Everywhere are cows!